For a playwright as prolific as Alan Ayckbourn – his 82nd work for the stage opens in Scarborough later this year – it is hardly surprising that occasionally he casts the net wide for inspiration. 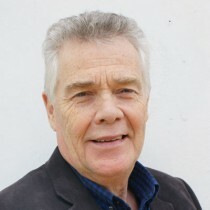 For example, the original idea for Joking Apart, first produced in 1978, resulted from a random conversation he had with a disgruntled audience member in the bar at the Stephen Joseph Theatre, the launch pad for all his new works. So he decided to break the habit of a lifetime and create a happy and successful married couple – “the kind of people whose fridge never goes wrong and who can always find a plumber at short notice” – whose friendship group is made up of other couples not as blessed as they are. The action of the play spans 12 years, and all four scenes take place in the back garden of the annoyingly happy Anthea and Richard. Their less fortunate friends, summoned to various barbecues and parties, become increasingly embittered and neurotic over the years while smiling through the pain. 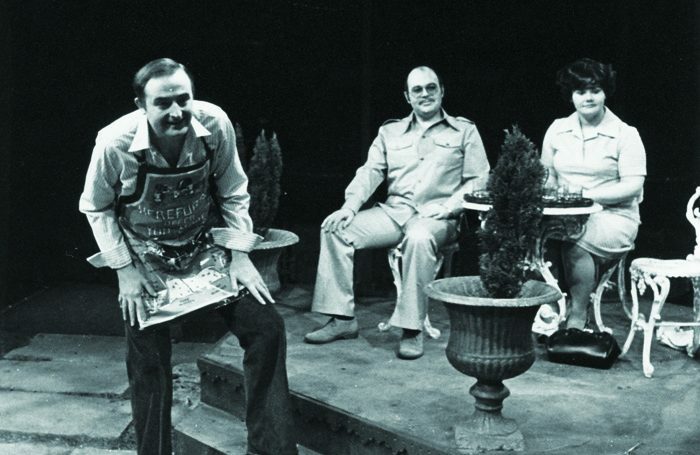 “Having created such paragons [as Anthea and Richard] I wanted to know what effect they would have on other characters,” Ayckbourn told a journalist at the time. Despite his original intention of writing about a happy couple, it is in fact familiar Ayckbourn territory – middle-class angst under-scored by social hypocrisy. He has described it in the past as a play about winners and losers. 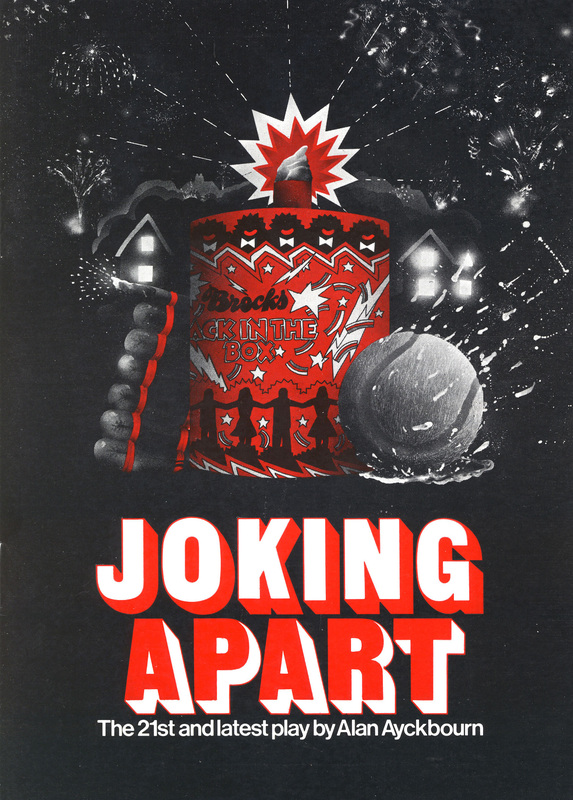 Joking Apart is one of a trio of what Ayckbourn calls his “winter” plays – the others are Just Between Ourselves and Ten Times Table – because he attributes the darkness within them to the fact that they were all written in the winter months in Scarborough. 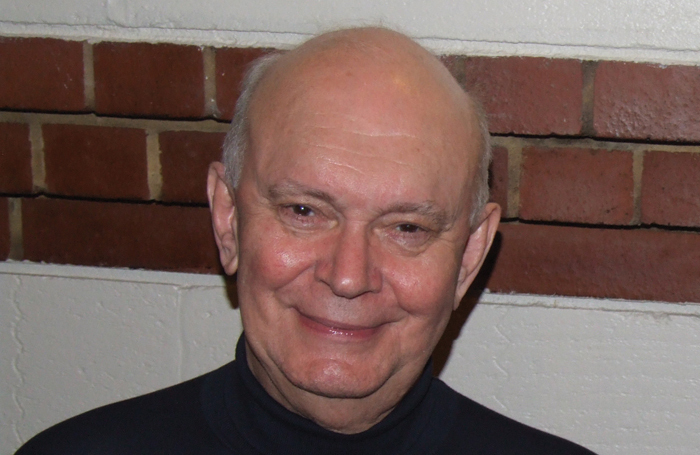 Audiences, Ayckbourn once said, are a bit like children – the less you insult their intelligence, the more intelligent they tend to become. Contrary to what he was told in that bar in the 1970s, he firmly believes audiences are not interested in seeing plays about happy, smiling couples gazing lovingly into each others’ eyes. He points out that there is not a single happy marriage in Shakespeare’s entire play cycle. In his early years as a playwright, Ayckbourn was always mindful of his mentor Stephen Joseph’s advice that one of the keys to writing plays for what was then the Library Theatre, Scarborough, was to remember they had to lure disgruntled holidaymakers in from the rain and then keep them amused for two hours. However bleak the drama or black the comedy, Ayckbourn knew he must engage and amuse a broad cross-section of the public who might otherwise be taking part in a knobbly-knees contest or getting drunk in the bar.